The Wooler Wheel Cycle Sportives in Northumberland. Stunning scenery, challenging climbs, a series of cycle rides through 8,000 years of history within beautiful North Northumberland. Sign up for news, forthcoming events and cycling chat. We will NEVER spam you, share your e-mail or bombard you. Launched in 2014 with four routes of different lengths for all abilities, taking in North Northumberland and crossing the border into Scotland. 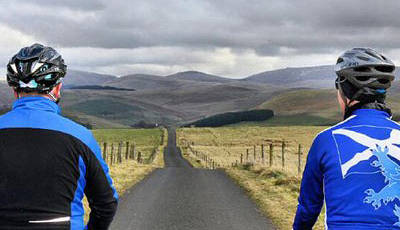 Starting and finishing in Wooler, The ‘Classic’ takes you on a circular tour through stunning scenery and challenging climbs.